Our client, a industrial commercial property owner, was forced to file a lawsuit against The Netherlands Insurance Company (Netherlands) after its commercial property hail damage insurance claim was wrongfully denied. 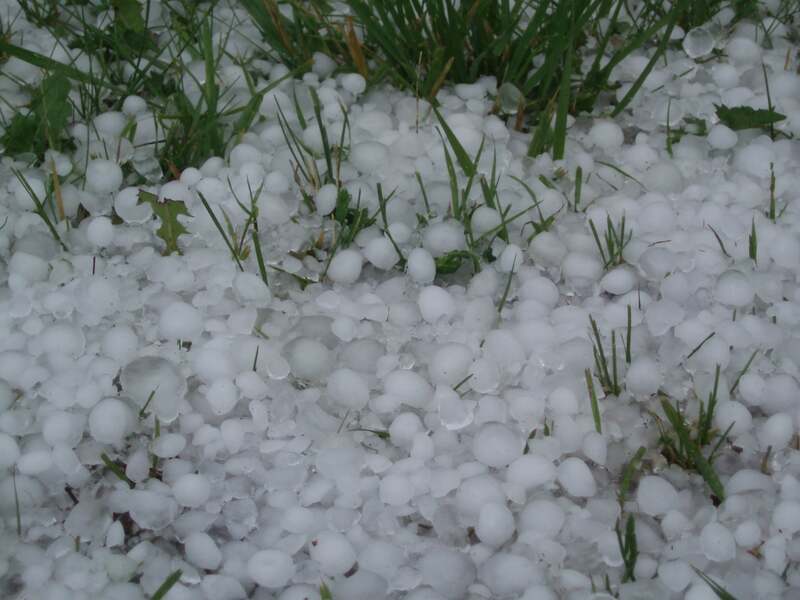 On April 2, 2011, there was a severe wind and hailstorm in Tarrant County. As a result, our client’s property suffered significant damage including damage to the roof, HVAC, windows, exterior, interior, ceilings, furnishings, and more. Upon realizing the damage, the plaintiff filed a claim with Netherlands to recover for its damages. Netherlands assigned adjusters, consultants, and agents to the file that were inadequately and improperly trained to handle this type of complex commercial property damage claim. The insurer assigned a local adjuster, who retained a consultant to assess damage to the property that was insufficiently trained and experienced to evaluate this type of damage. The local adjuster refused to conduct an adequate and objective investigation, and refused to provide a damage report or findings to our client until the claim was denied. Because of this, the plaintiff was forced to hire its own consultant to assess the obvious damages. 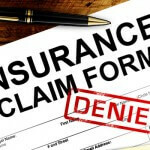 The insurance carrier wrongfully denied our client’s property insurance claim. Because of this, our client was forced to retain an attorney to prosecute its claim for insurance benefits. The insurance carrier’s delay and/or denial of payment for necessary and covered repairs under the policy caused a significant economic impact and ongoing physical damage to the commercial property. Our client cites numerous violations of the Texas Insurance Code, including failure to perform a prompt, fair, and equitable settlement of a claim, failure to refuse to pay a claim without conducting a reasonable investigation, and misrepresenting the terms of the insurance policy under which it affords property damage coverage. Our client also alleges breach of contract, breach of duty of good faith and fair dealing, and violations of the Deceptive Trade Practices-Consumer Protection Act (DTPA). If your commercial insurance carrier has denied, delayed, or disputed your wind and hail damage insurance claim, the experienced litigation attorneys at Raizner Slania can help. We have helped policyholders across the nation obtain the compensation they deserve for their commercial property damage insurance claims. Call us today for a free consultation.